Includes: a pair of high quality leather falconry jesses made from durable leather and rendered in tan. 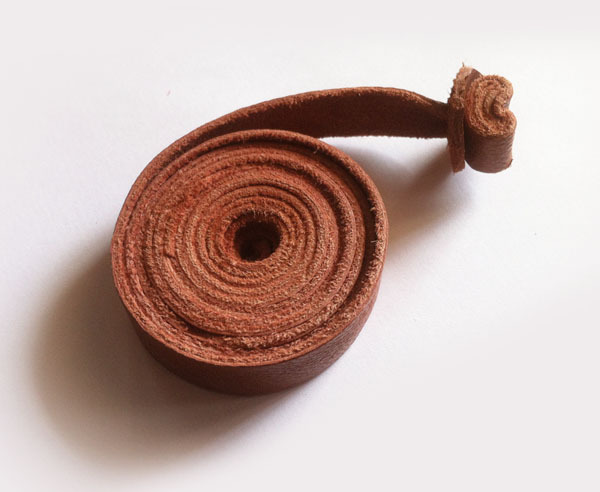 One top quality durable leather leash 1.2m approx, suitable for all birds of prey (except large eagles). One pair of Aylmeri Anklets. The safer Anklet to buy. Top quality soft durable leather. No eyelet tools or cable ties needed with these anklets and no metal eylets to create friction and wear. Can be fitted easily with less stress for both the bird and you. All products hand made. 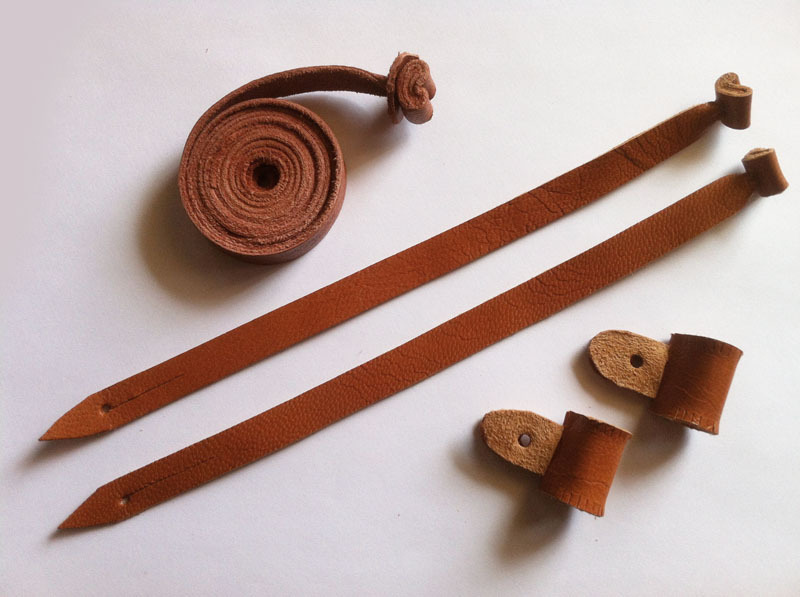 High quality leather falconry jesses made from durable leather and rendered in tan. This pack contains 2 pairs. 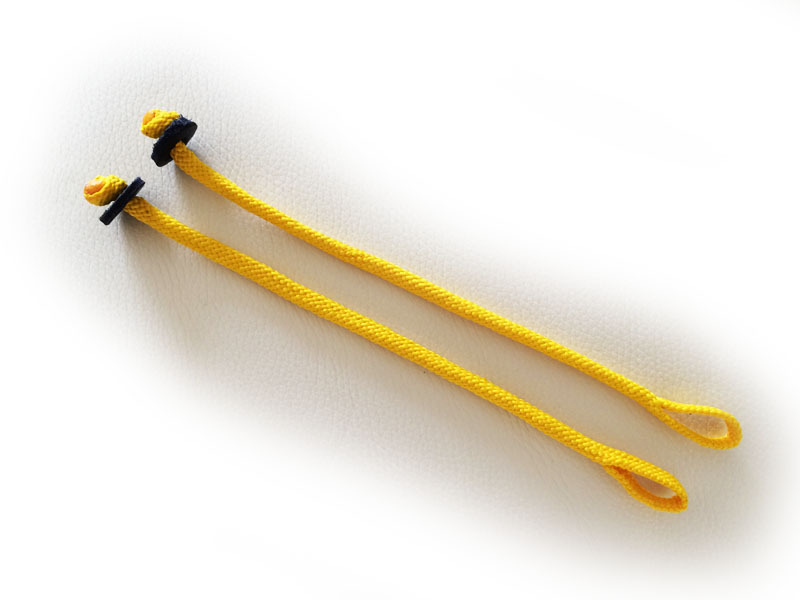 High quality / very durable braided falconry jesses. This pack contains 1 pair for teathering. Size: One size: 1.2m. 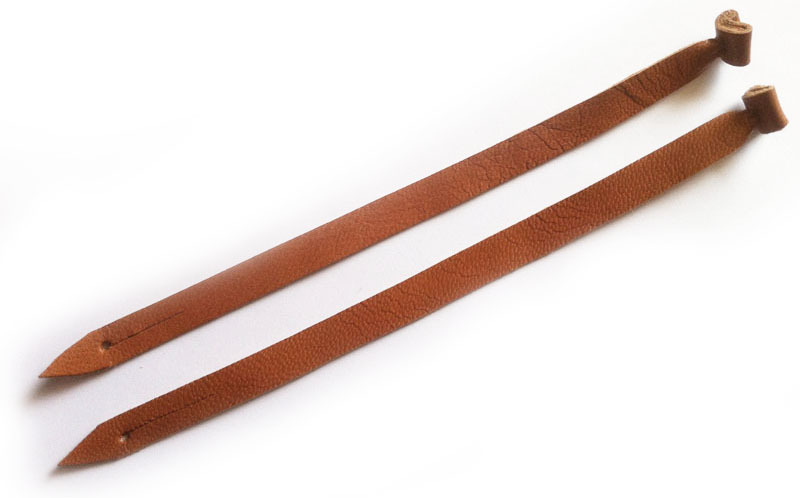 Top quality durable leather leash 1.2m approx, suitable for all birds of prey (except large eagles). Size: small, medium and large. Also known as False Aylmeri Anklets. The safer Anklet to buy. Top qualitysoft tdurable leather. No eyelet tools or cable ties needed with these anklets and no metal eylets to create friction and wear. Can be fitted easily with less stress for both the bird and you. Hand made. 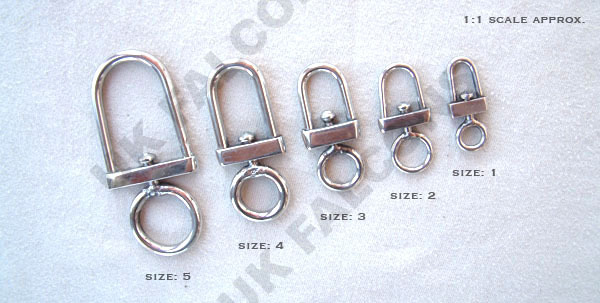 Our Quality Stainless Steel Falconry Swivels are tig welded and polished. The 'D' shape stainless steel falconry swivels is not only the best snag free design on the market, but it is the most robust swivel available. Don't compromise on quality on this product. Size 1: Suitable for small falcons and small owls. Size 2: Suitable for (MALE) Harris Hawks, Redtails, Goshawks, Falcons, Owls. Size 3: Suitable for (FEMALE) Harris Hawks, Redtails, Goshawks, Falcons, Owls. Size 4: Suitable for large Owls and small Eagles. 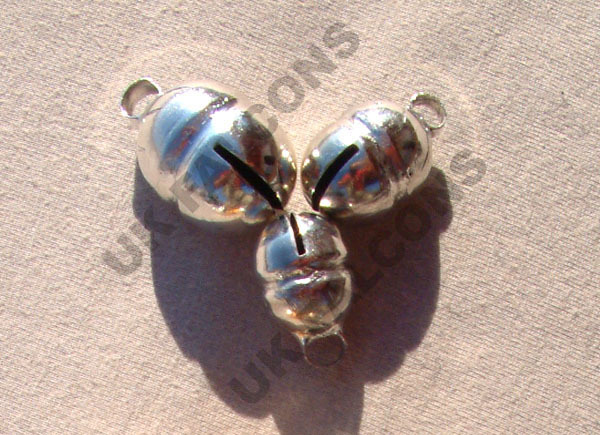 European Standard / Nickel Silver and Brass Falconry Bells of the highest quality. 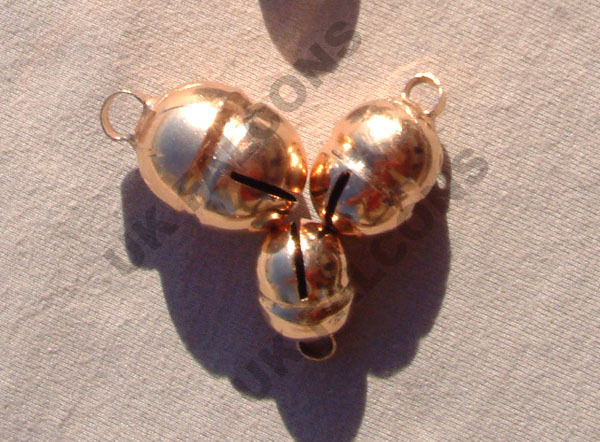 These falconry bells are hand made and of the highest quality and ring tone. Suitable for all birds from small to large. Size (Small) Merlin, Kestrel, Hobby, small Owls etc. Size (Medium) (MALE and FEMALE) Harris Hawk, Redtail, Falcons etc. Lahore Silver Plated Brass Bell: hand made falconry bell, silver plated brass. Suitable for all birds from small to large. Lahore Gold Plated Brass Bell: hand made falconry bell, gold plated brass. Suitable for all birds from small to large.